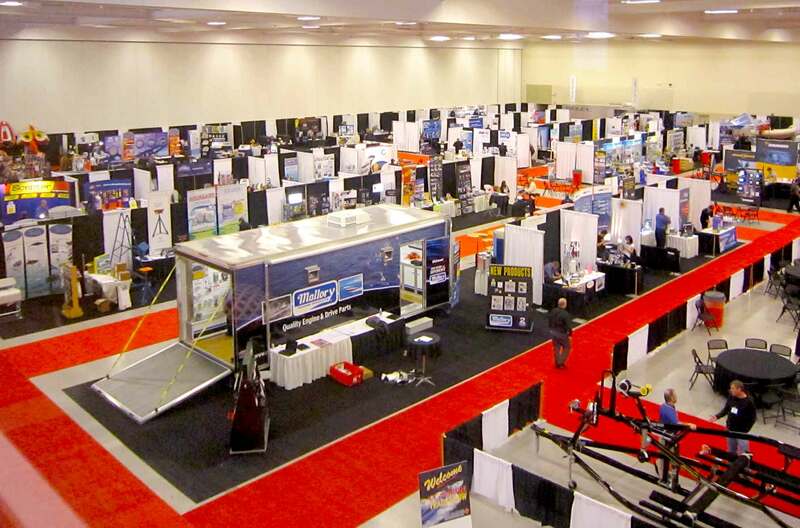 Services – RVS Exhibitional Draperies Inc.
From pre-event storage & transportation to the event, to the return to your location afterwards; we have the vehicles and warehousing to take care of any and all of your needs. Each and everyone of our employees have had extensive training with our products as well as customer service training. 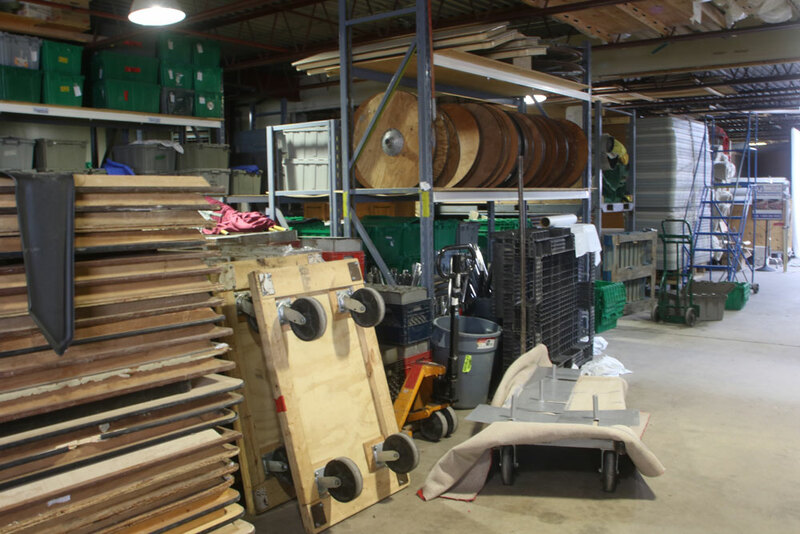 Within our extensive warehouse are all the event items required to properly service your event. Have us deliver and install or Pick-up from our fully stocked warehouse. We use roll-away racking to service large events with ease and efficiency as our drape and carpet comes and goes with quickly. From initial contact to your events completion, we will address your needs, offer our professional feedback to create an open and comfortable dialog. Contact us today & let us bring the professional edge to your next event!